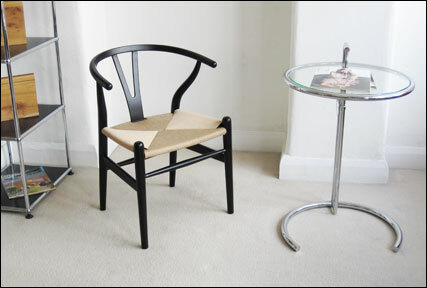 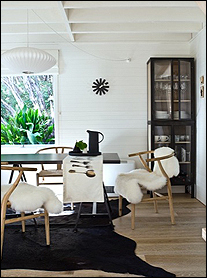 The Wishbone chair that we offer is a faithful reproduction of the 1949 design by Hans Wegner, but should not be confused with the original - our very competitive price reflects this. 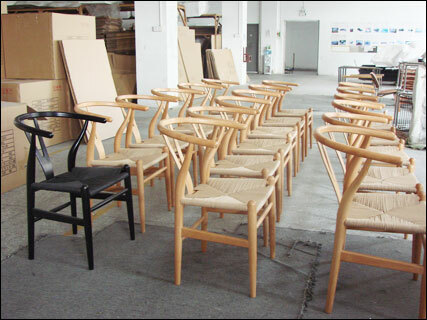 With over 500 designs to his name, Hans Wegner is one of the most prolific Danish furniture designers to date. 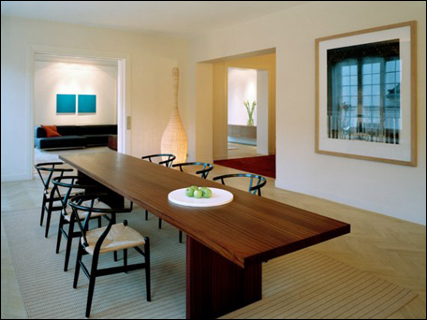 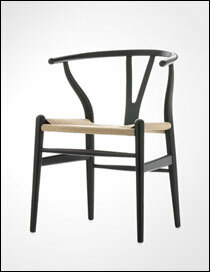 Like many of the leading designers of his time, Hans J. Wegner was trained both as a cabinet maker and as an architect. 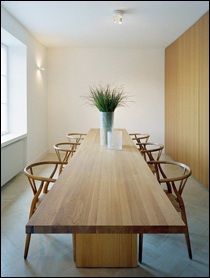 At the start of his career, he worked as a designer in the office of Arne Jacobsen and Erik Møller. 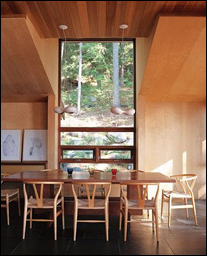 However in contrast to Arne Jacobsen's style, the majority of Hans Wegner's furniture is constructed using natural materials such as wood and leather. 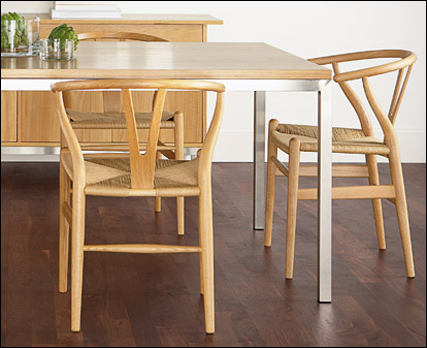 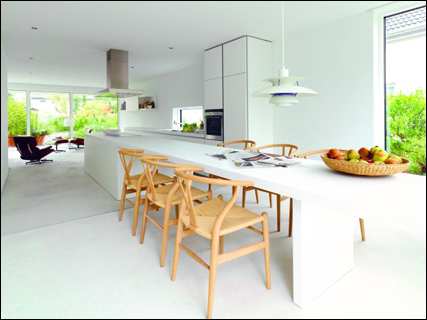 We would like to stress that our Wishbone chairs are reproductions. 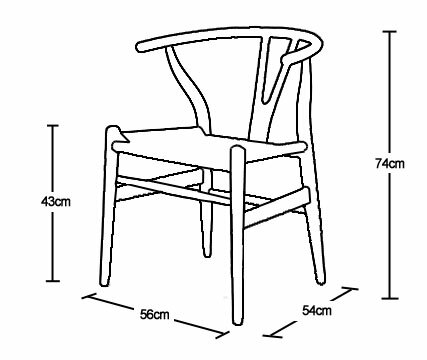 They are not the originals distributed by Johannes Hansen. 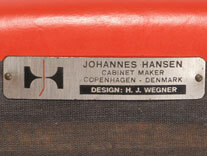 To assist those looking for the genuine item, you should look underneath the chair for a Johannes Hansen label, before buying anything that portrays itself to be an original.